Use music theory to connect scales, songs, and riffs together to achieve your goals. Connect the dots, build your knowledge base, and take control over what you learn! 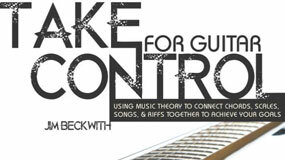 My theory system is outlined in my second book, Take Control for Guitar, available at Amazon. 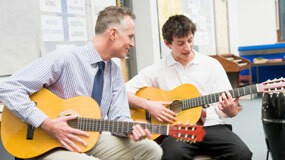 Learn to play and understand the guitar in as few steps as possible. The teaching systems are a group of proprietary learning systems I have developed over 25 years of teaching. 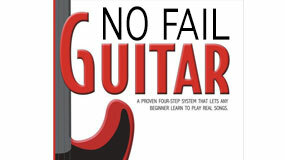 The Beginner Guitar System is outlined in my book, No Fail Guitar, available at Amazon. Conveniently located for guitar lessons in New Orleans and metro area. Learn to play with the right methods, correct bad habits and use the Beckwith System to improve your skill.